Being on AMSA exec was among the best experiences she had in college. Fun Fact: Currently volunteers as a wildlife rehabilitator! Would suggest this experience to any animal-loving pre-meds as well! In the MHA program, I will have the opportunity to do internships and fellowships in hospitals working on real problems surrounding patient care delivery, efficiency of how hospitals are run, and policies surrounding healthcare. 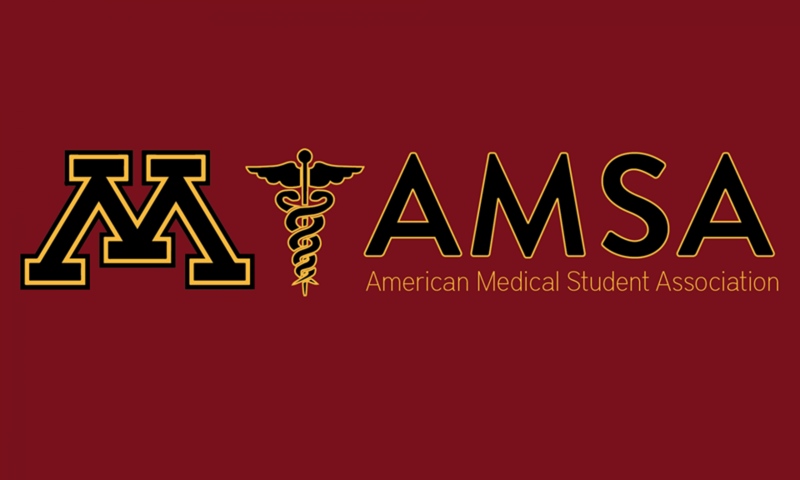 How AMSA Helped Her: building her network- I met several doctors through AMSA whom I had the opportunity to shadow and build relationships with that continue today! Being on the Exec Board was also really beneficial in improving my leadership skills and also getting to act as a mentor to younger students! Future: Administrative fellowship at a children’s hospital working in the sect of improvement, innovation, and research before deciding if she wants to pursue medical school. Advice to AMSA members: Push your boundaries during the undergrad years- build a wide vast network with a wide range of people! Get involved with things that aren’t related to science or healthcare to not only keep you sane but to keep you interesting- you’ll want to have unique things to talk about in interviews! Follow your passions! Preparing Her for Med School: Being a leader with TFA encompasses a lot of responsibility and people depend on her every day, in the same ways as a physician. AMSA Participation: People Serving People, Habitat for Humanity, and Cook 4 Kids! My advice to pre-meds: Work a direct care job that you love. Fun Fact: She is getting married in June and just bought a home!